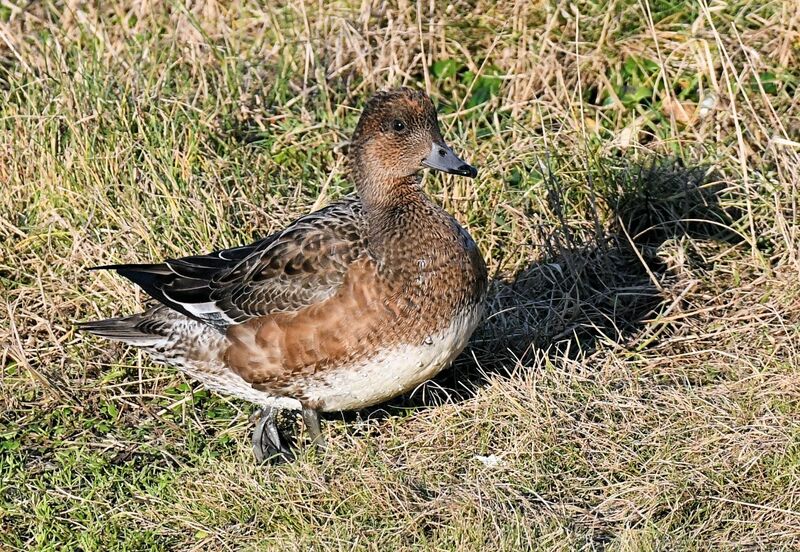 KINTYRE: At Campbeltown Loch; a colour ringed Oystercatcher and Curlew, 40 Wigeon, 23 Teal and 60 Ruddy Turnstones. 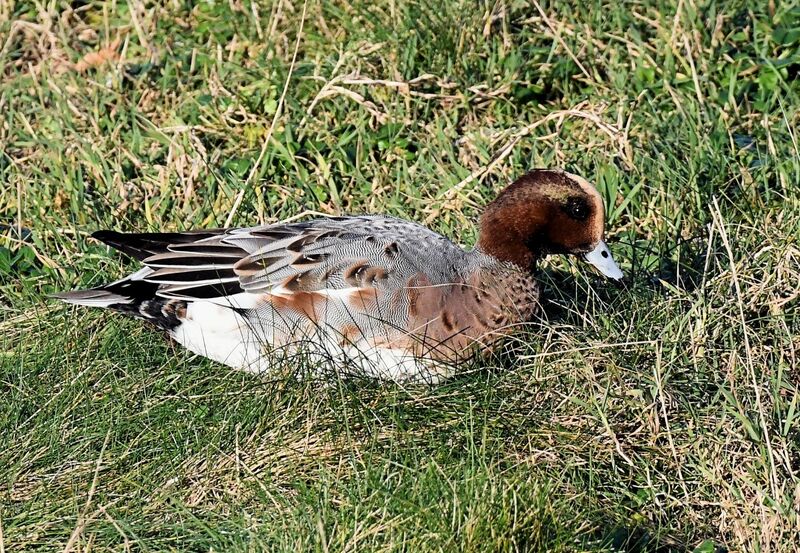 Note the MSBO closed for the winter on 10 Nov (Eddie Maguire). 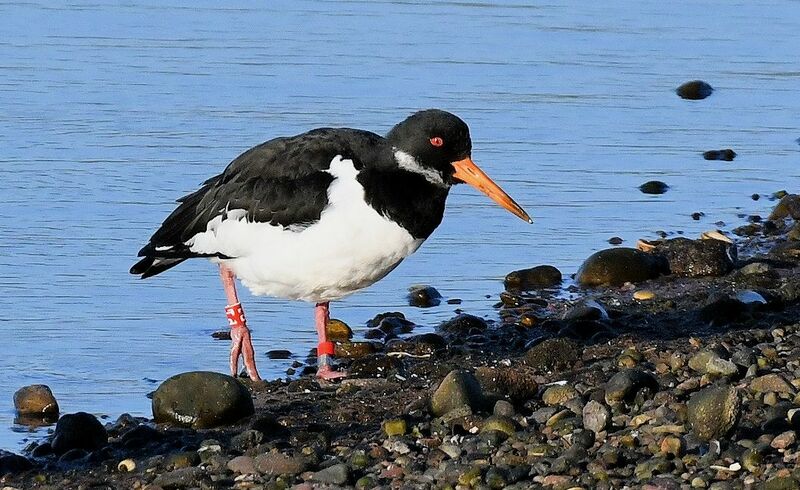 OYSTERCATCHER – Campbeltown, Kintyre 22nd Nov (Eddie Maguire). 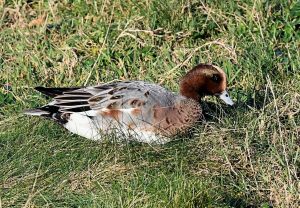 WIGEON – Campbeltown, Kintyre 22nd Nov (Eddie Maguire).